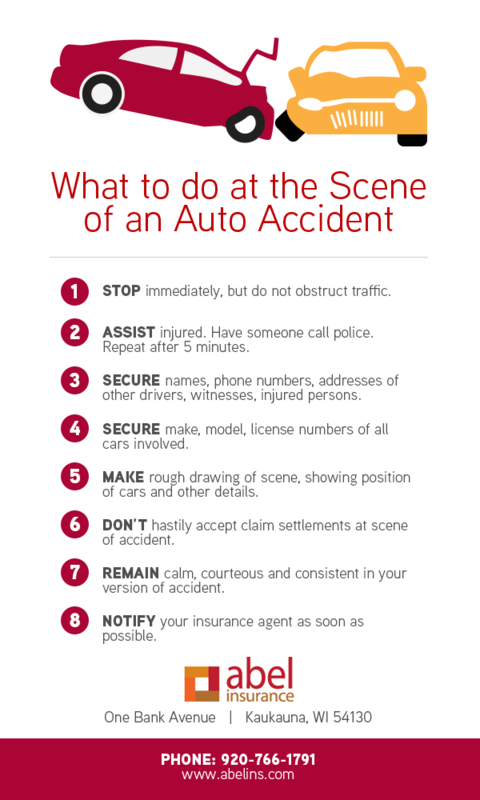 Whether you're at fault or not, a car accident is a frightening and dangerous thing to go through. 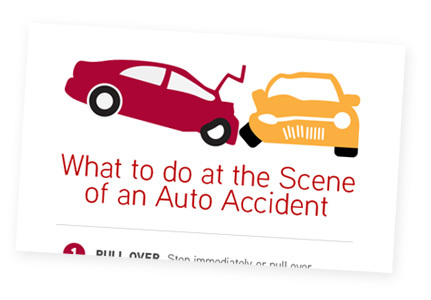 Learn what you need to do at the scene of an accident to be prepared for what happens next. Be prepared to handle the insurance claims process, any civil or criminal charges and give yourself peace of mind. Print our guide and keep it in the glovebox of your car to always be prepared.